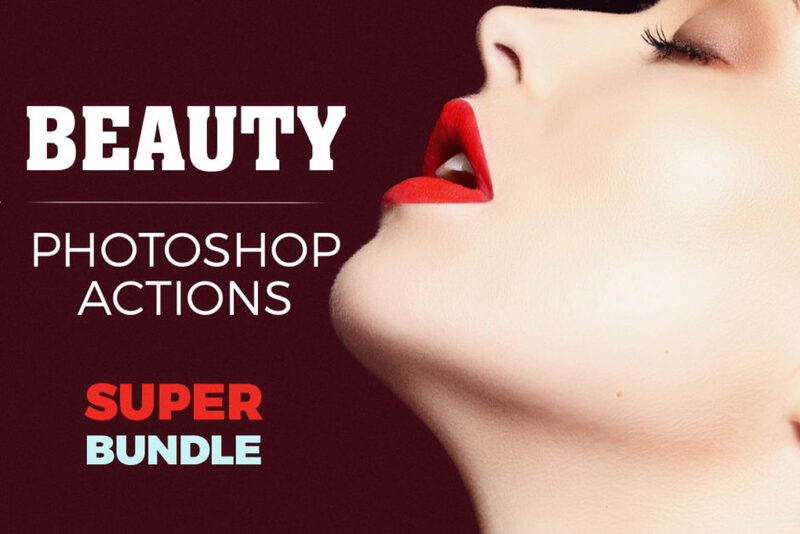 Very complete beauty and portrait retouching PS actions collection, aimed at busy studio and stock photographers, portrait, school and family photographers. I’ve been using them for quite some time now, for quick yet professional retouching on bulk orders and stock images. The result is always natural and very hi-end. Can’t live without it!